We offer modular couplers & adapters including: RJ45 Coupler and RJ11 Coupler. Our RJ45 Coupler has straight through configuration. 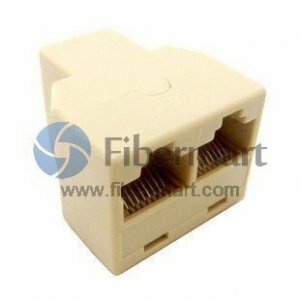 RJ45 has eight conducters which is used for networking and some business telephones.